Dave has served as President of CurePSP, the foundation for prime of life neurodegeneration, since January of 2015. Previously, he owned his own brand strategy and design firm, Jager Di Paola Kemp Design, for 25 years with more than 100 employees, three offices and clients including Burton Snowboards, Nike, Virgin, Microsoft Xbox, Black Diamond, Levi’s, Merrell and others. 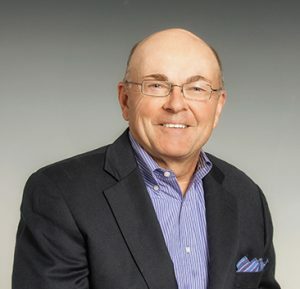 Earlier, his corporate design firm, Harmon Kemp, Inc., based in New York City, worked for leading brands in the financial, manufacturing and transportation sectors. 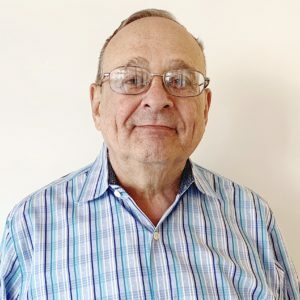 Dave started his career in journalism as a community newspaper and trade-magazine editor, reporter and columnist for The Boston Globe and Manager of Public Relations for Dow Jones & Co. He is a graduate of Dartmouth College and received his MBA from Dartmouth’s Tuck School of Business. Jaclyn Zendrian is the CurePSP Vice-President of Events. Most of her career has revolved around medical organizations, including The Johns Hopkins University Neurology Development Office. It was during this time that she discovered an affinity and ability for event planning. 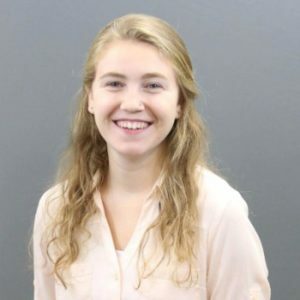 Jaclyn was drawn to the new position of Vice-President of Events at CurePSP because of her familiarity with nonprofits and neurology specifically. Plus, she is able to travel across the country, connecting with patients and families affected by neurodegenerative diseases. At CurePSP, Jaclyn manages the educational programs and events and oversees special events with volunteers handling everything from concepts to venue and speaker selection, as well as the special events encouraging people to support CurePSP in their own way. Lawrence I. Golbe, MD, one of the world’s leading clinical experts in PSP and related neurodegenerative conditions, has joined CurePSP as Director – Scientific Affairs. 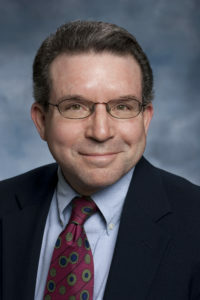 He succeeds Alexander Klein, PhD, who served for almost four years as head of scientific affairs. 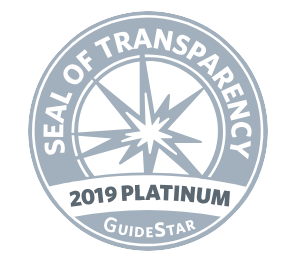 Dr. Golbe has long been associated with CurePSP as a board member, Director of Clinical Affairs, and head of its scientific advisory board (SAB). He also serves as emeritus professor of neurology at Rutgers Robert Wood Johnson Medical School, where he teaches, performs research, and has a referral practice confined to PSP and corticobasal degeneration (CBD). Dr. Golbe brings a wealth of knowledge and experience to the job as well as his long affiliation with CurePSP and the tremendous respect of our patients, families, donors, and professionals. We are so excited to have Dr. Golbe’s role here expanded to be Director – Scientific Affairs and look forward to the great work we will be able to accomplish through his leadership. Sabrina joined CurePSP in 2016 as Marketing and Events Coordinator and was appointed Marketing Manager in August of 2018 for CurePSP. She is in charge of all digital and print marketing, managing key vendor relations, content production, content editing, website management and development, all social media channels, software implementation, print newsletter, eNewsletter, direct mail appeals, campaign strategy and execution, cross-platform marketing integration, fundraising, and donor relations. Sabrina received her Bachelor of Business Administration (BBA) with a major in marketing from Iona College in May of 2015, where she rowed four years of NCAA Division I crew. Sabrina is now receiving her Executive MBA from Harvard University in Non-Profit Management. Joanna stepped into the role of Office Manager at CurePSP in April of 2016. 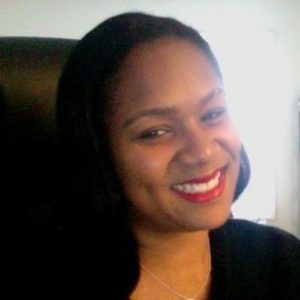 In January of 2018, Joanna was appointed Community Outreach and Resource Manager where she now provides direct support to the president and her colleagues, works closely with board and the Patient and Carepartner Advocacy Committee on various projects, and connects CurePSP volunteers and peer supporters with the resources and information they need. When the phone rings, she lends empathetic ear and provides professional referrals to caregivers, patients and family members who call to seek support when they or loved ones are stricken by PSP. 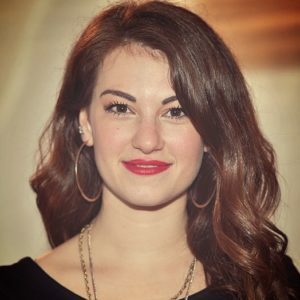 She graduated in 2014 from Berklee College of Music in Boston, MA, with a degree in professional music and business, and is an established vocalist, songwriter and performer. If she is not at her desk at CurePSP, she is probably touring with her band or working on her next album. You can hear her music at www.joannateters.com. Alisa joined CurePSP and was appointed the Database Administrator in December of 2018. Hansen has been employed in the non-profit sector for fifteen years. Thirteen of those years have been in database management. She has a B.S. in Business Management and Economics from SUNY Empire State College. 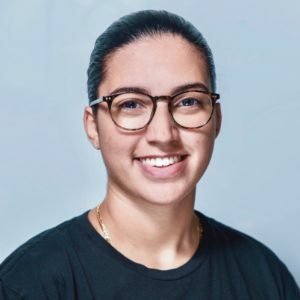 Denise Forero joined CurePSP in October 2018, as the PR and Social Media Assistant where she works directly with the Marketing Manager, Sabrina Da Rocha, in assisting with various campaigns, promoting news and events, and creating digital content. 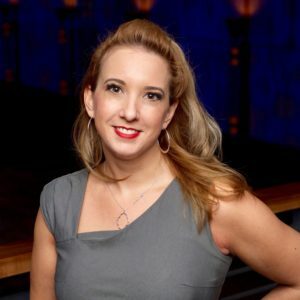 Denise currently manages social media channels, builds and executes social media strategies through research, messaging and audience identification, and maintains a strong voice through various digital platforms. Denise graduated from Stony Brook University in 2016 with a bachelor’s degree in a Multidisciplinary Study focusing on Health Science, Psychology, and Sociology. After graduating she was an assistant teacher and focused her time on exploring photography, volunteering, and doing various freelance projects. John stepped into the role of Administration Manager at CurePSP in February of 2019. John will be primarily involved in maintaining and overseeing the financial and administrative aspects of the organization on a part-time basis. After a career spanning more than five decades, John decided to return to the not-for-profit sector. Most recently, he was the Director of Finance for the North America operations of an international executive recruiting firm with locations across the United States and in Toronto. During his first 10 years here, John was also the Director of Human Resources. Prior to this, he held positions as the Chief Operating/Financial Officer for two community-based not for profits, each with over 700 employees. These organizations delivered daily training and rehabilitation services to several thousand special needs children and adults. He also spent time working for the State of New York securing funding for various New York City-based community residential and day-training programs for that population. John is a graduate of Hunter College/CUNY and holds a Master’s in Clinical Psychology from Long Island University. Kelly works directly with the Director of Events Jaclyn Zendrian and the Marketing Manager Sabrina Da Rocha in supporting CurePSP’s volunteer network in holding fundraising events and outreach. She graduated from Binghamton University, where she worked as an EMT for four years, with an Environmental Science degree and plans to build a career focused on doing good for the world. She worked as the Development Intern for Panthera, a large cat conservation organization, for six months where she learned the ins and outs of the administrative side of a nonprofit. 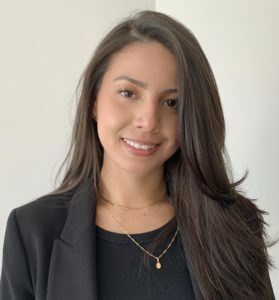 Her experience at Panthera, working with donations and acknowledgments, combined with her extensive catering and event work with Iavarone Bros of Long Island led her to the Events and Marketing Assistant position here at CurePSP. Lila Nadelmann joined CurePSP in March of 2018 as the administrative assistant. Lila works with the Community Outreach and Resource Manager, Joanna Teters, in processing requests for information and providing patient and carepartner support on the phone. 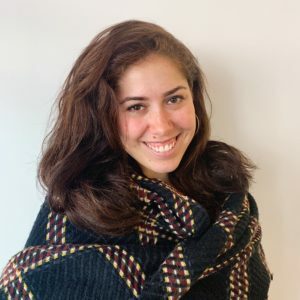 Lila’s interest in occupational therapy led her to volunteer in health related settings such as NYU Langone Health Rusk Rehabilitation Ambulatory Care Center, the Adaptive Design Association and the Acute Care Occupational Therapy Department at Tisch Hospital in NYC. In addition to beginning a career in occupational therapy, Lila is a visual artist with a passion for mentoring young artists and has created commissioned art for individuals and organizations.